We are always happy to answer any questions you may have about our frames so feel free to email or call and well can help you out. Howard Fawkes and Miles Webb the creators of Faber Frames have been in the off-road game long enough not to be put off by a little thing like geography - or even a fire. The two met in 1964, when they were both members of the Alton and District Motorcycle Club. Howard was serving his apprenticeship at local BSA dealers Heath Brothers while Miles worked in Alton. 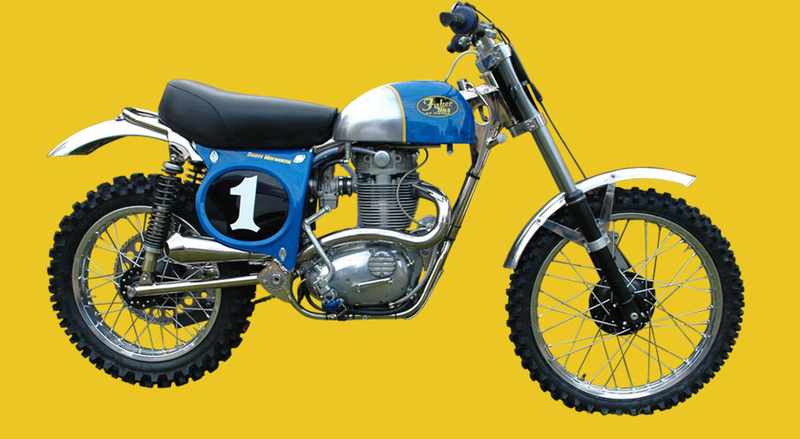 Faber showed their first Otter frame at the Classic Off Road Show at Stoneleigh Park in 2000 and, since then, 170 frames have been sold.